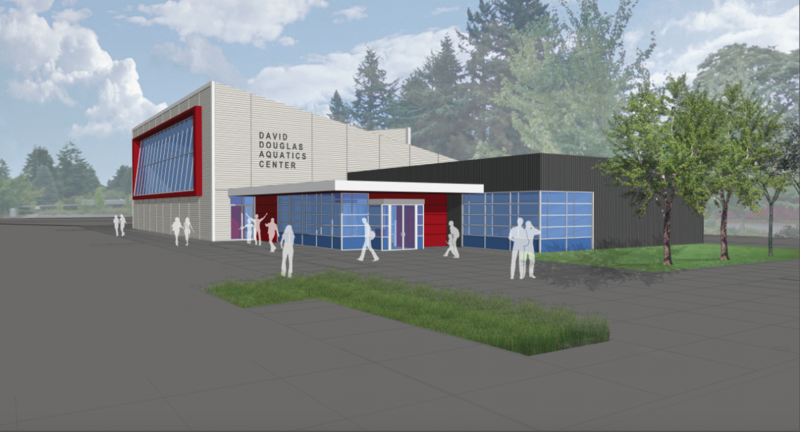 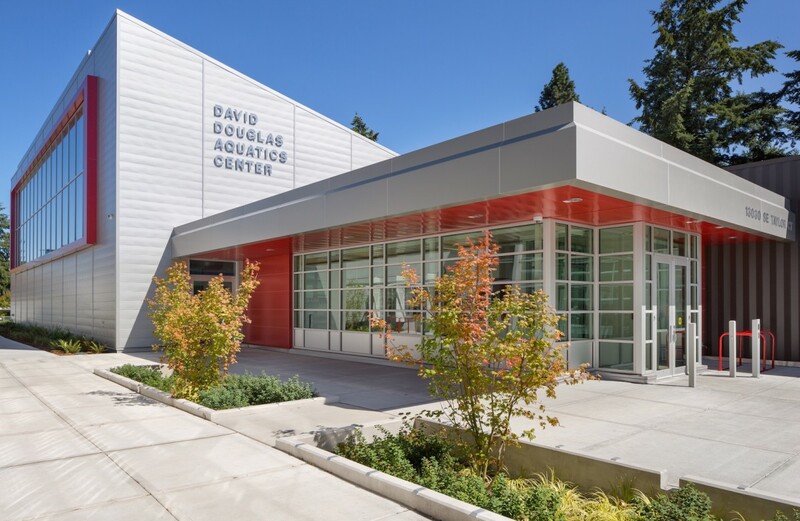 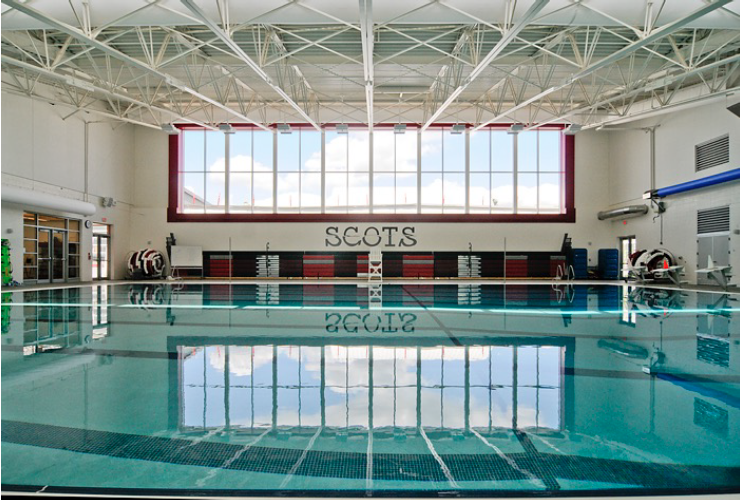 David Douglas Aquatic Center replaces the 1960’s era school and community facility on the campus of the David Douglas High School. 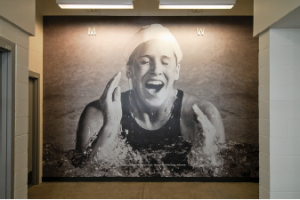 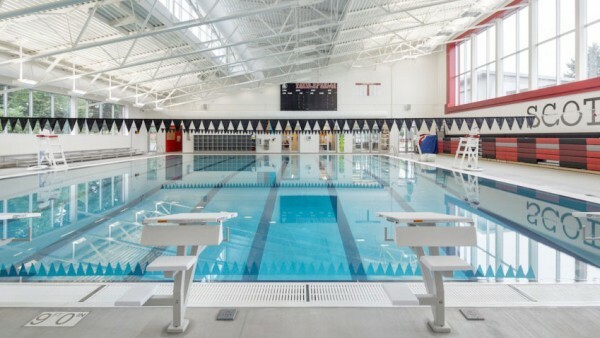 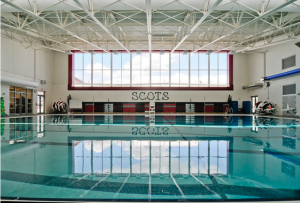 This 15,800 sq ft facility features a 25-meter, 8 lane natatorium that serves the award winning David Douglas High School Swim Team and Water Polo Team. 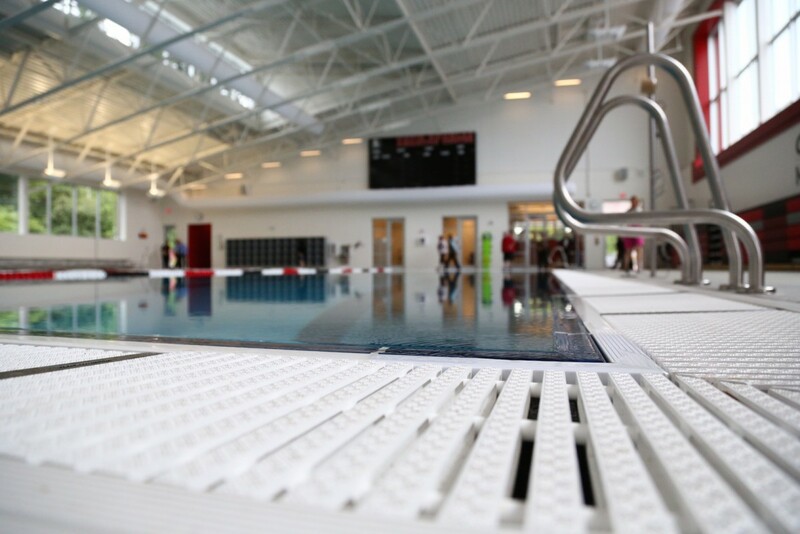 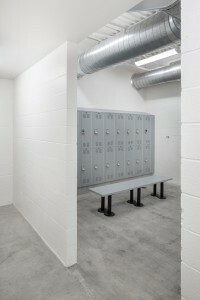 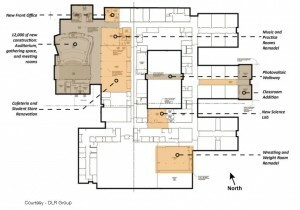 Support areas include family changing facilities, locker rooms, lobby, support offices and lifeguard first aid support. 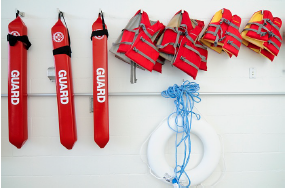 David Douglas provides swim lessons to all students in the 5th grade who are bussed to the site for weekly sessions. 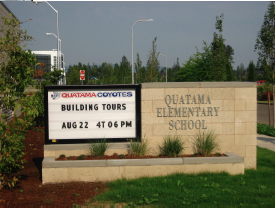 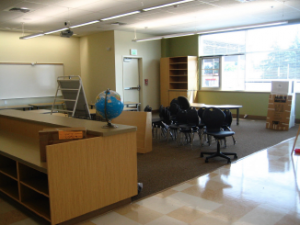 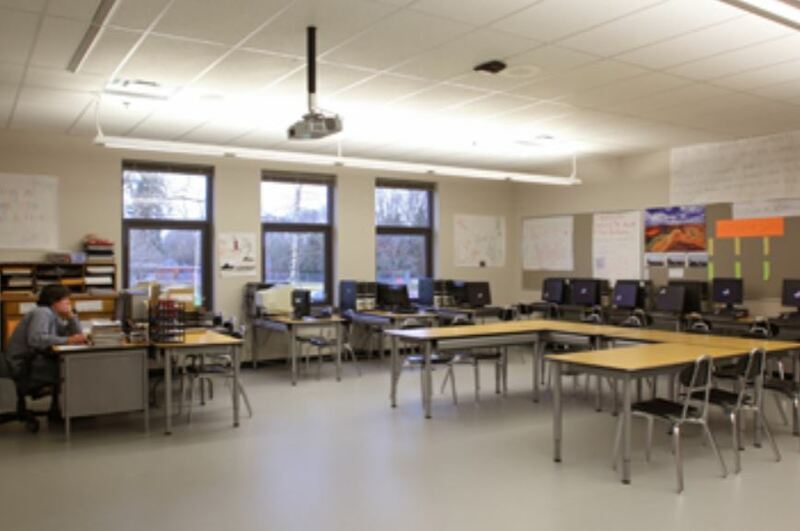 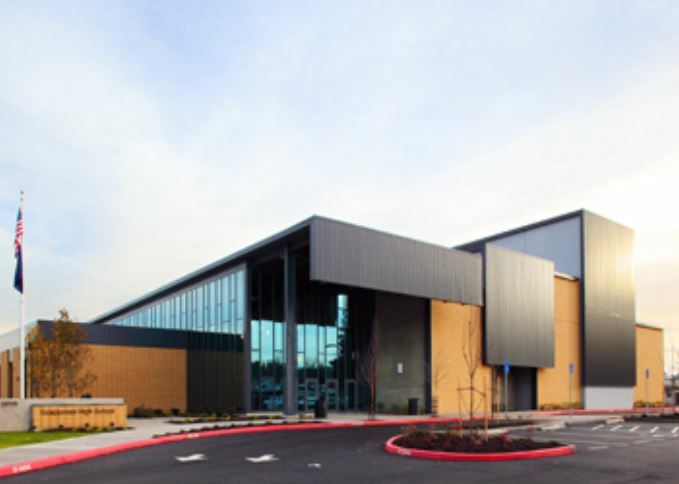 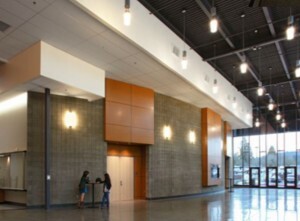 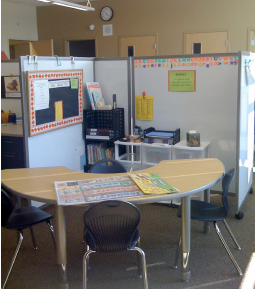 Quatama Elementary School is a 73,000 sq ft, 26 classroom new school in the growing Hillsboro School District. This new school provides classroom space for 600 students in grades K-6. 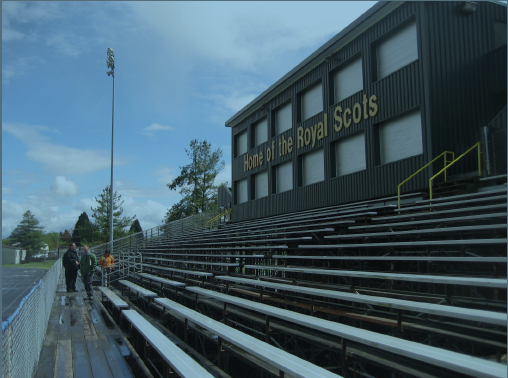 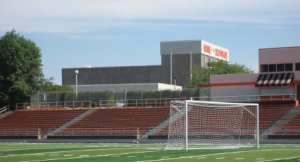 The site includes three soccer fields used for school and community play, full size gymnasium, visitor and staff parking on former light industrial zoned land. 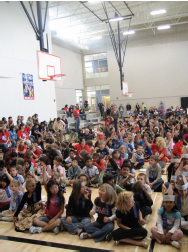 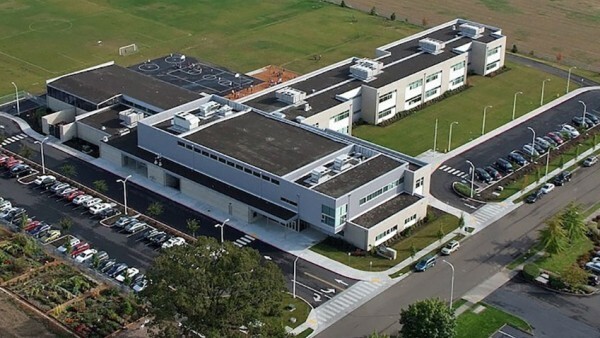 The project was completed with two other new elementary schools ready for students the fall of 2008. 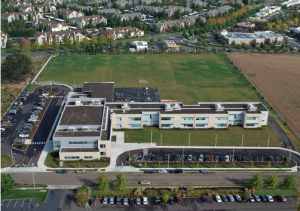 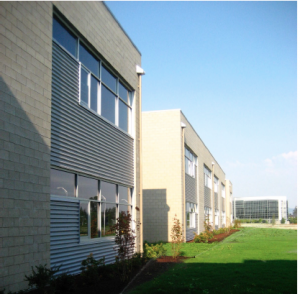 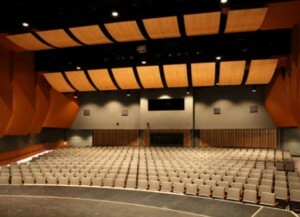 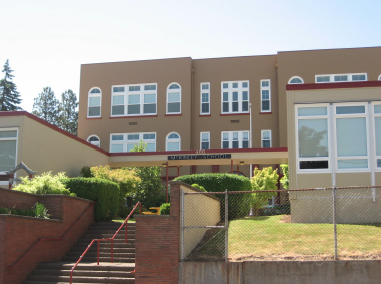 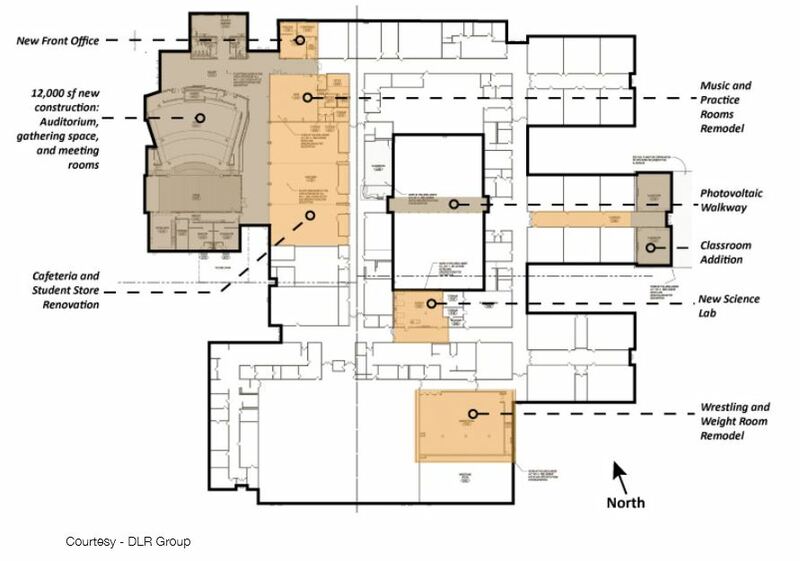 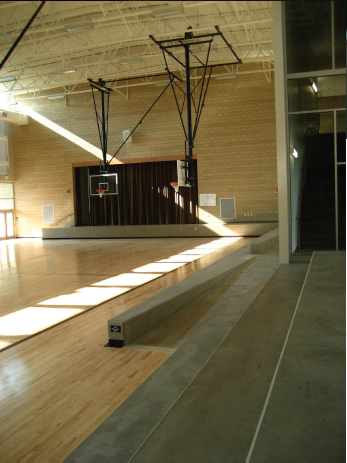 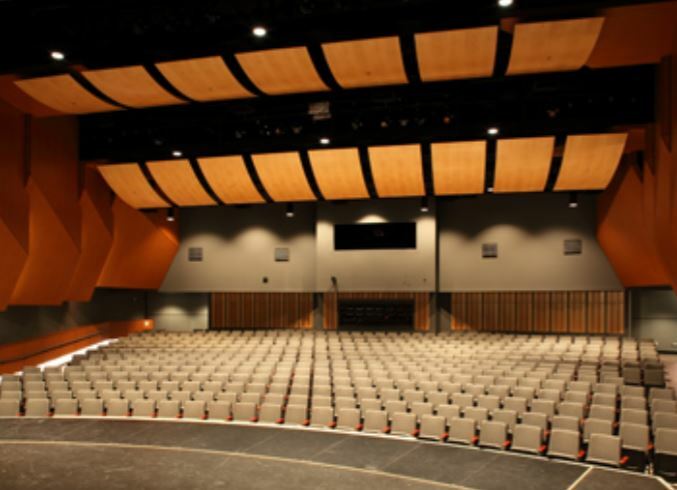 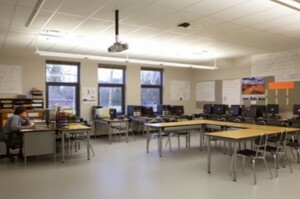 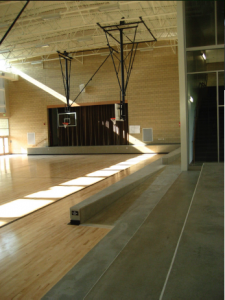 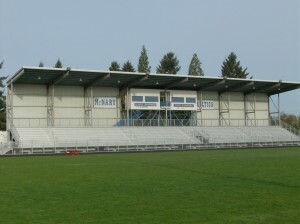 Hillsboro’s 2006 Capital Improvement Bond provided the community this building plus three additional elementary schools, a new middle school, additional classroom and two existing middle schools and various other improvements at other existing buildings. 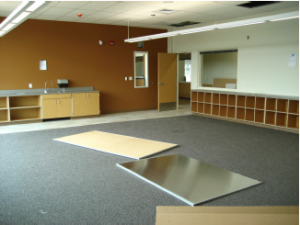 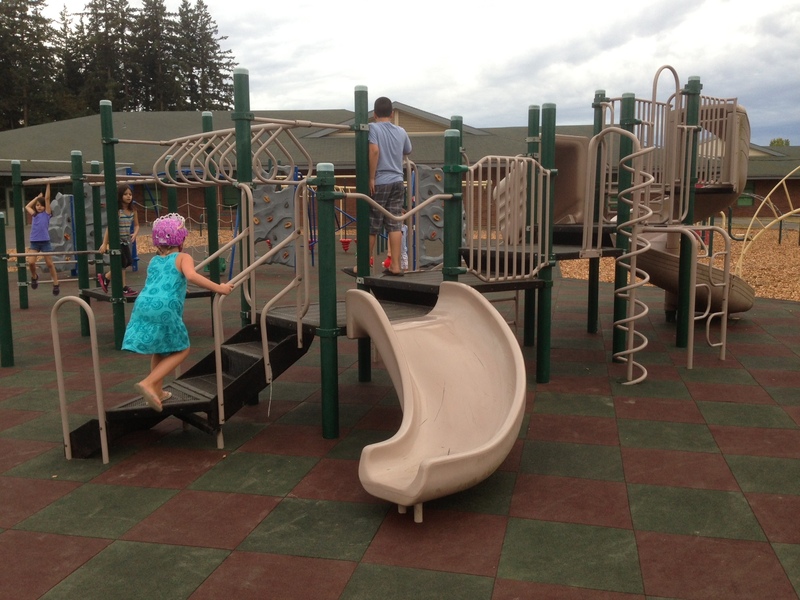 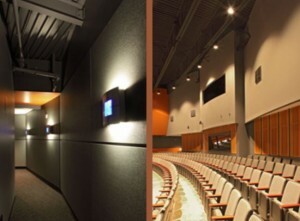 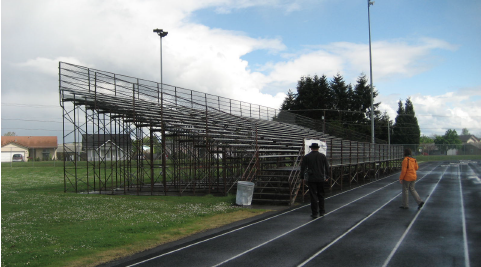 Various summer projects for the Salem Keizer Public Schools. Projects included school bleacher replacement, reseal of exterior buildings, reseal parking school parking lot, and playground updates. 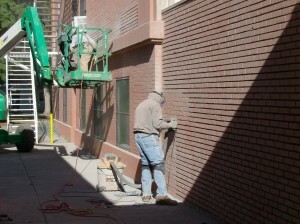 Cornerstone’s impressive historical experience has given us the ability to see a project from conception to completion and to address potential problems before they occur, as well as giving us the foresight to avoid unnecessary costs. 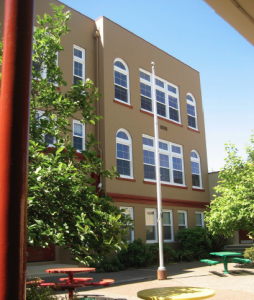 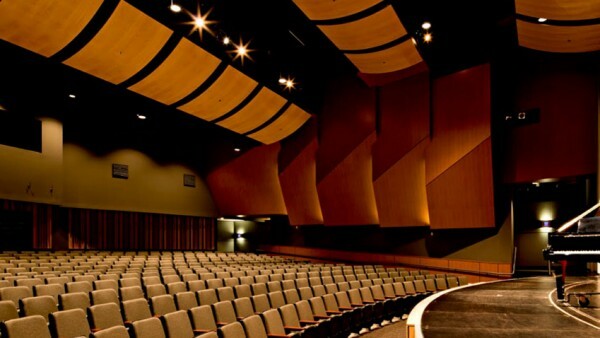 Although we've worked with clients in many areas of the northwest region, our work has focused primarily on projects in the Portland, Salem, and Eugene, Oregon areas. 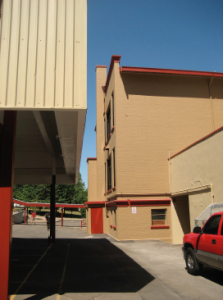 Our 20-year history of project management for the building, renovating, and/or remodeling of both public and private facilities is noteworthy. 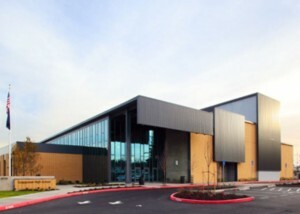 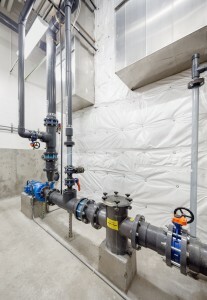 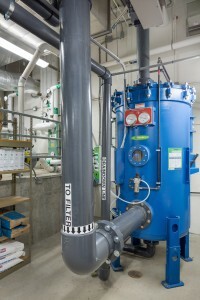 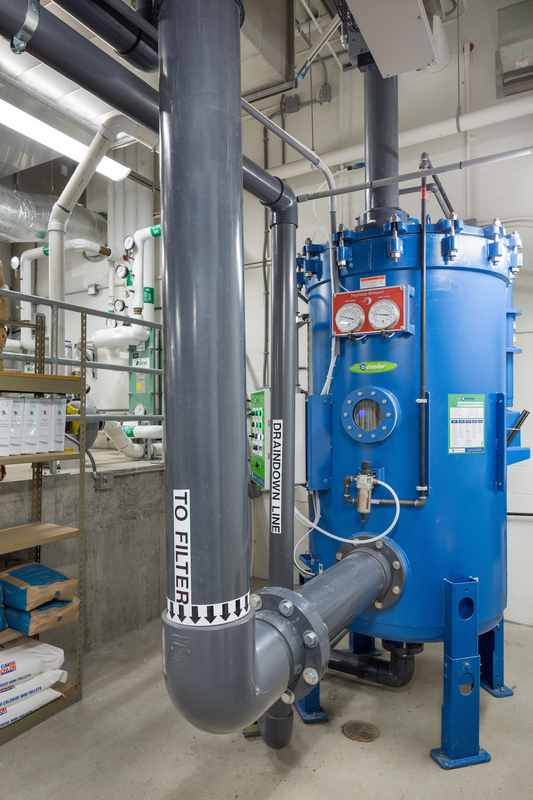 We have been recognized for outstanding management services by owners and contractors for developing and utilizing the most cost-effective CM/GC process in Oregon, and by the staffs and governing boards of multiple projects for exceptionally efficient management of complex and challenging public projects.